Should one max out their IRA contribution first, even if they are planning to buy a house for the first time in the next five to ten years? I believe there is an exception which allows penalty free deductions in this case, but is this more advantageous than some other means of saving or investing for a house? Ideally, you would save for retirement and a home purchase simultaneously. 5-10 years is an awfully long time to put off retirement savings for a mid-term goal. 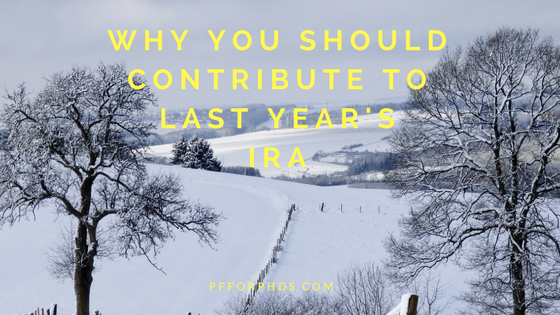 That’s not to say that you have to max out an IRA to sufficiently save for retirement – maybe 10-20% of your gross income is still under $5.5k/year. It’s OK to use a Roth IRA for your down payment savings because of the tax-free growth over those years, but I don’t love the idea. If you do it, I suggest you draw a clear line between the funds that are for retirement and the funds that are for a down payment. Since the two goals have different timelines, you should make different investment choices for each of them (the down payment investments should be more conservative). You also should prioritize your retirement savings getting into the Roth IRA; don’t let the down payment money use up contribution room that you would otherwise use for retirement savings. As you pointed out, you can remove contributions to a Roth IRA at any time and you can also remove $10k of earnings for a home purchase (5 years after your first contribution). It’s perfectly fine to keep your down payment investments in a taxable investment account if the Roth IRA is too cumbersome or you want to use all your IRA contribution room for retirement.